and a host of sparkling symbols across the Reels. with 2 thrilling Bonus features set to have you cheering for more. 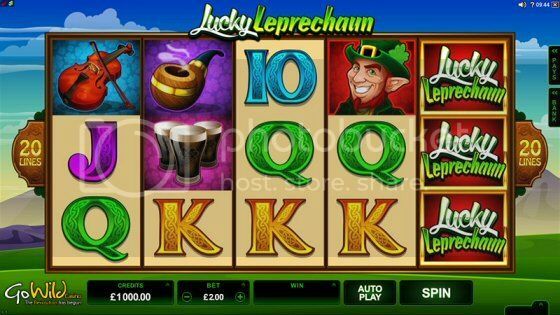 *The wagering requirements for the free spins are 50x max withdrawal is 100. So jealous I want to play!!! Thanks Dani, what a cute looking slot! This will expire soon so get on the ball and register folks!